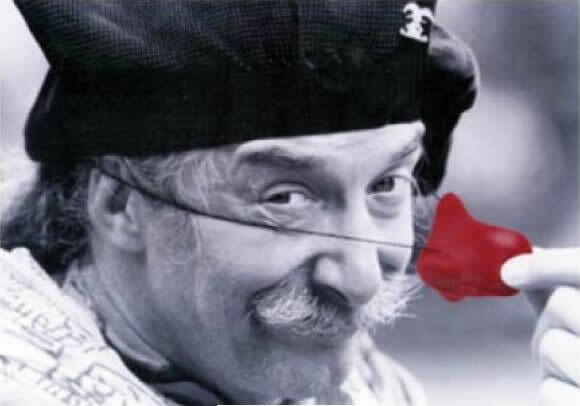 Join the Sioux City Public Schools Foundation for an evening with Dr. Patch Adams (as portrayed by Robin Williams in the film Patch Adams). Patch is a medical doctor and clown who has devoted the last 30 years to incorporating laughter, joy and creativity into the traditional healing process. This fundraising event will support the Sioux City Public Schools Foundation, with a focus on the Sioux City Community School District’s Career Academies and their mission to help students graduate with a diploma and a plan for the future.